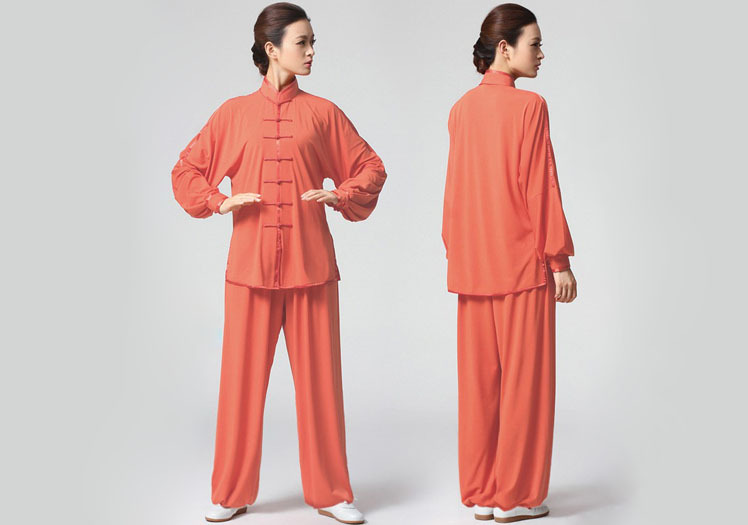 Tai Chi Clothing Set Casual Style Orange, one of the best Chinese Tai Chi Clothing. 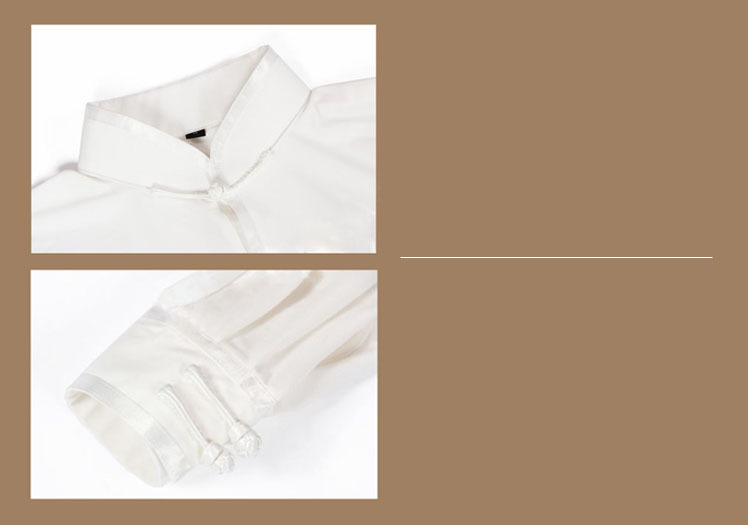 This clothing is not only perfect for Tai Chi excising, but also a nice choice for daily wearing. 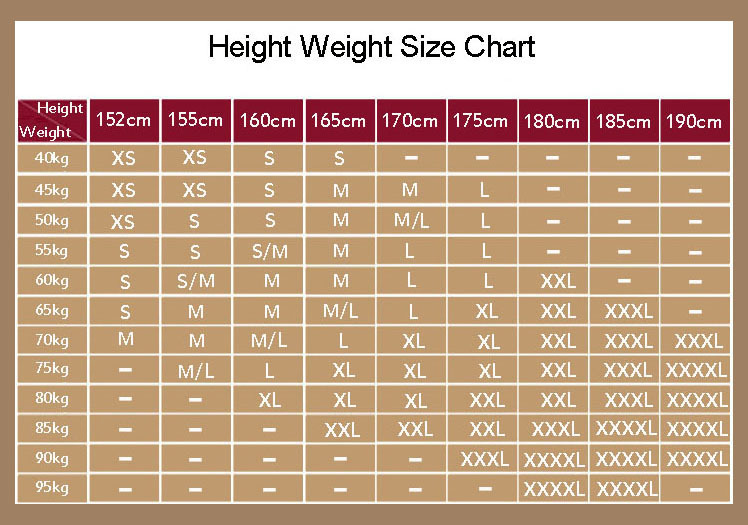 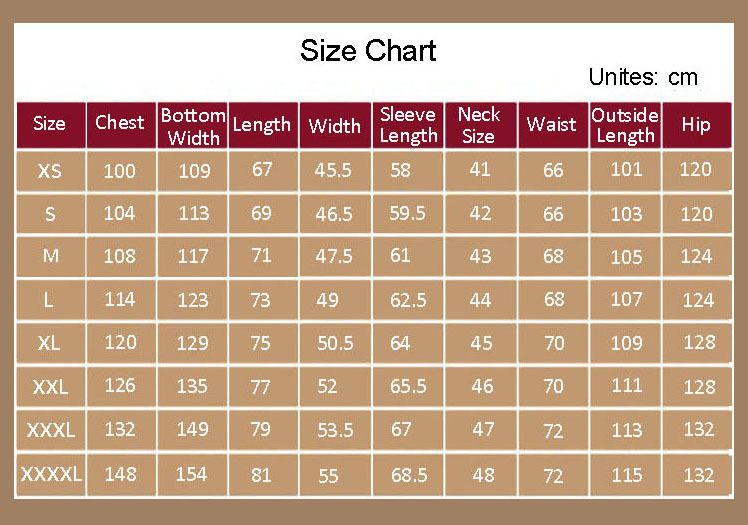 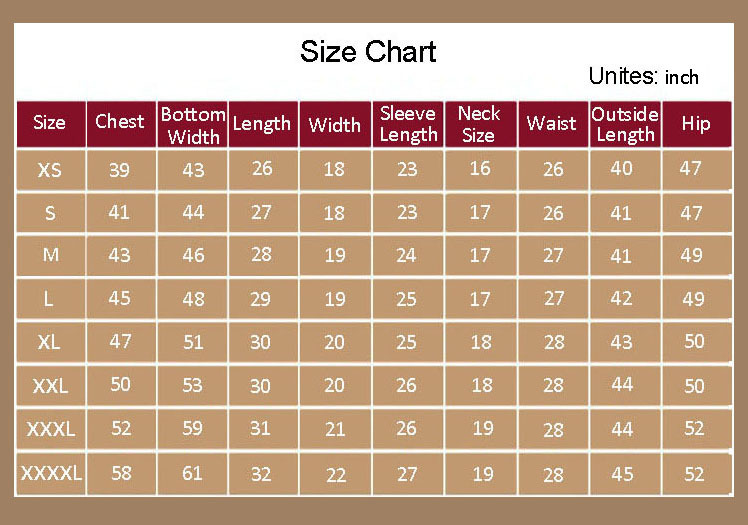 Size Chart in Product Description. 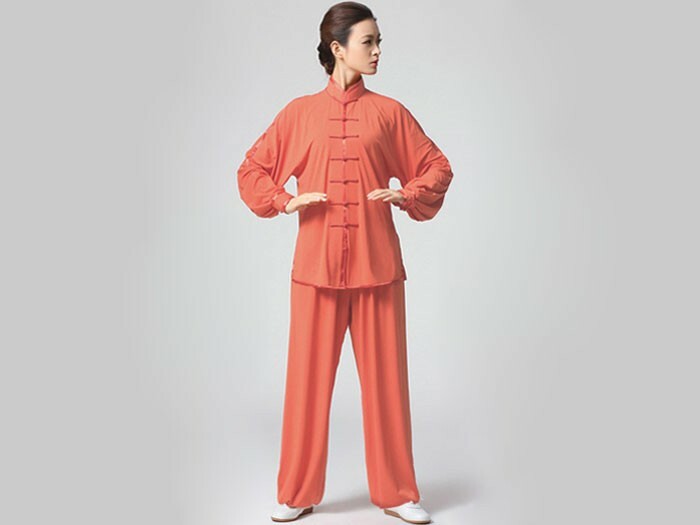 Tai Chi Clothing Set Casual Style Orange, one of the best Chinese Tai Chi Clothing. 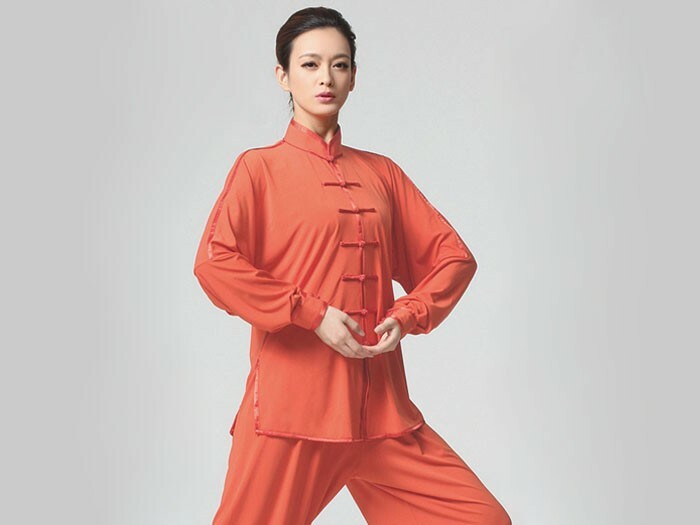 This clothing is not only perfect for Tai Chi excising, but also a nice choice for daily wearing.